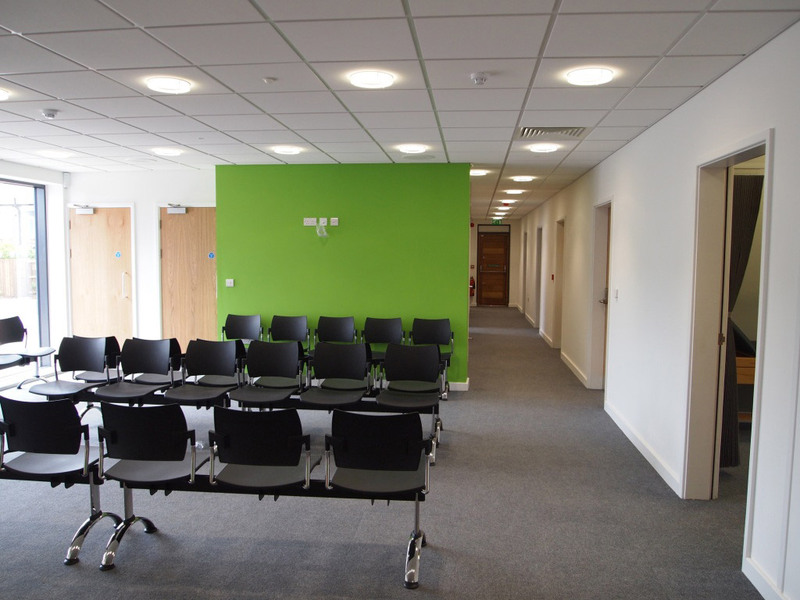 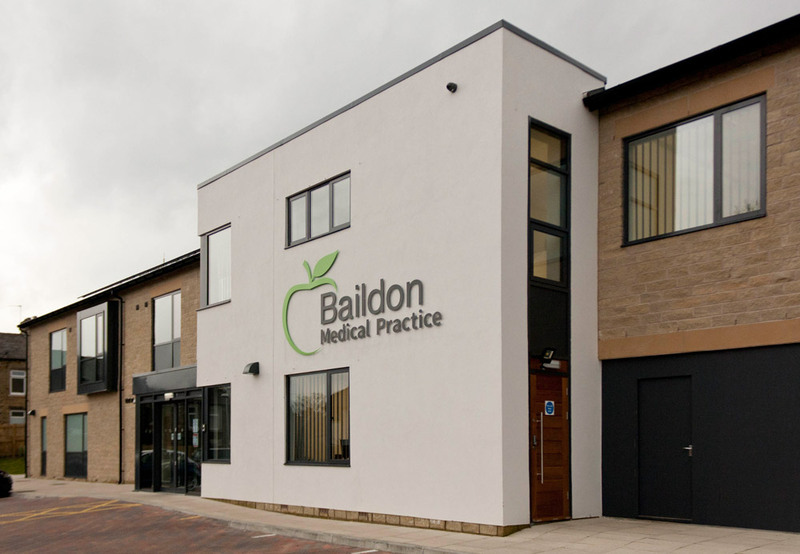 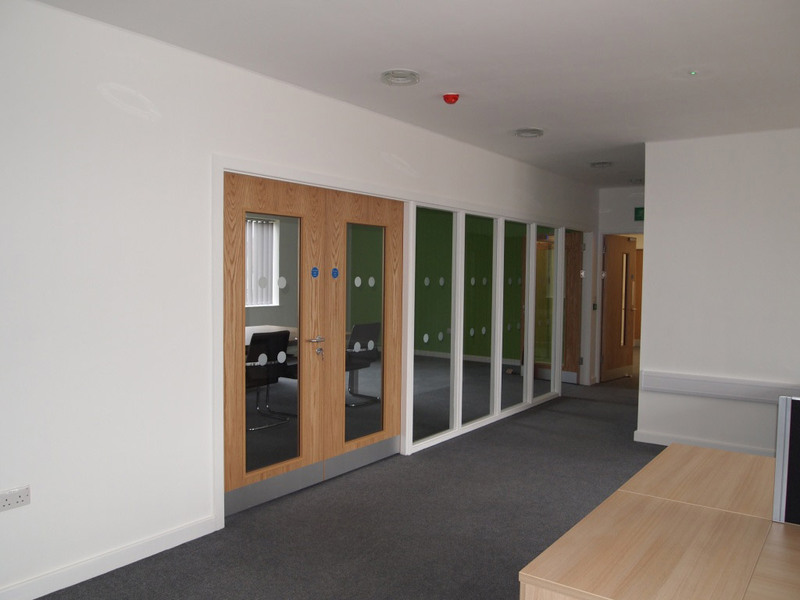 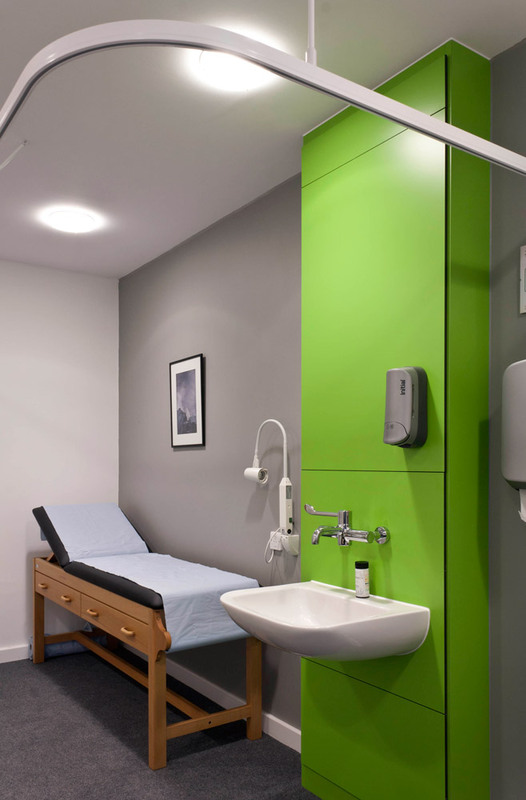 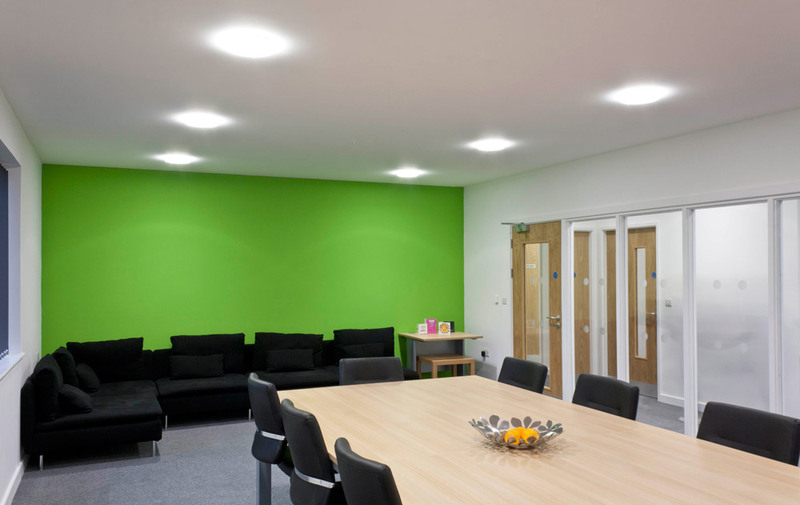 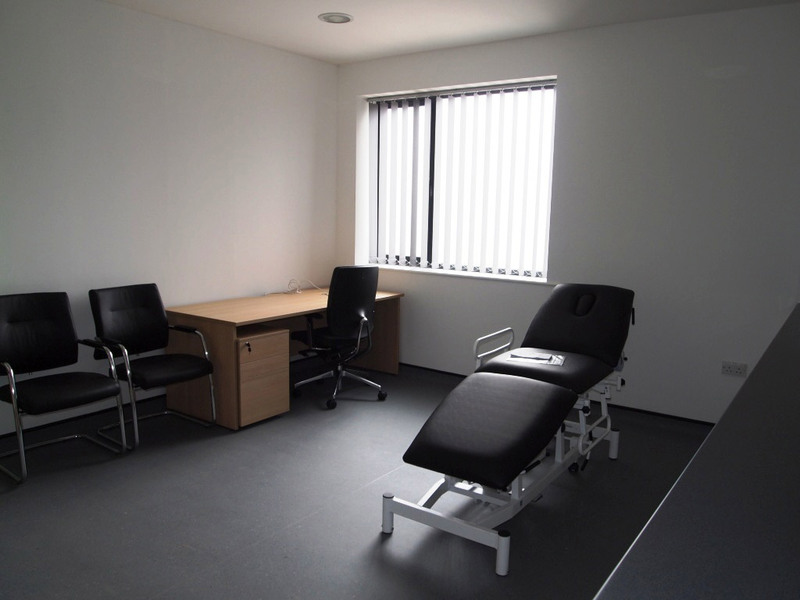 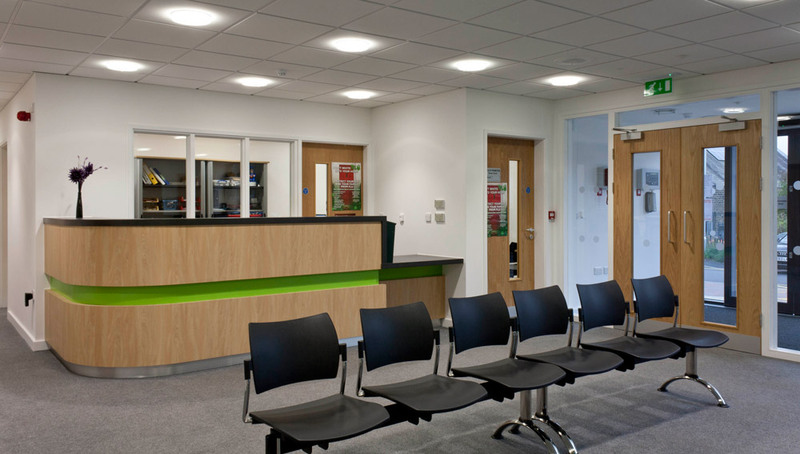 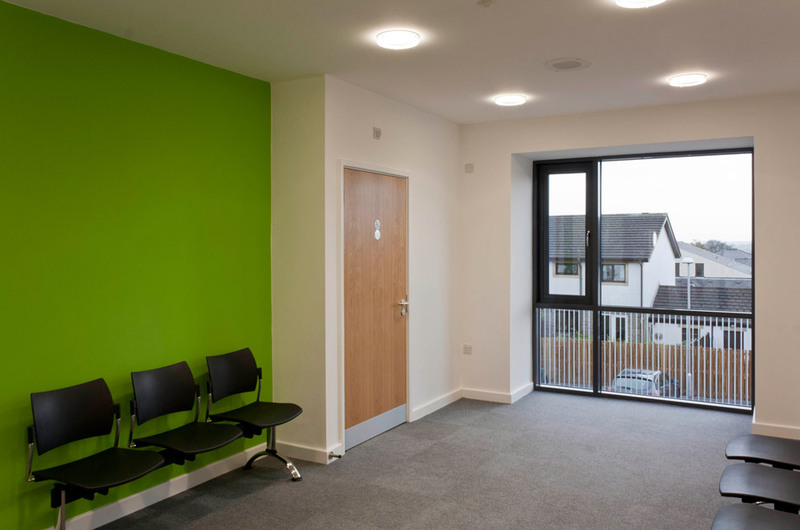 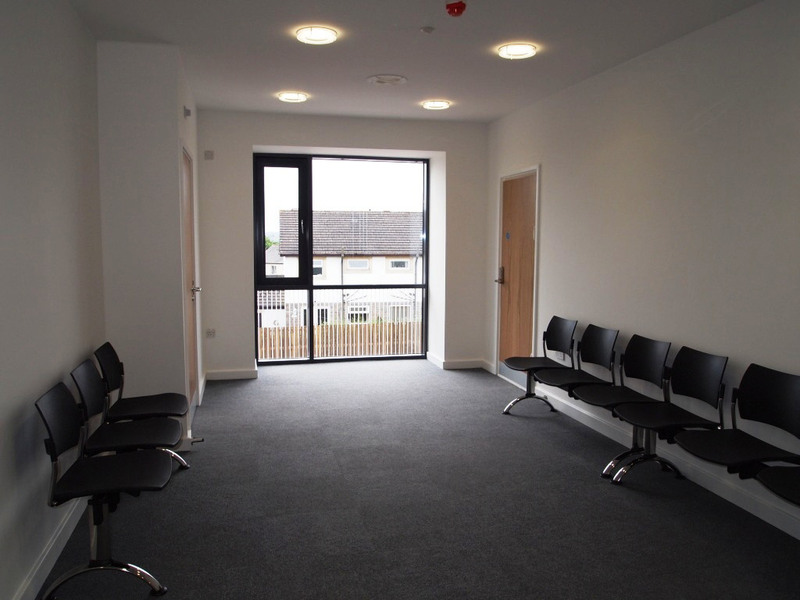 Reception, waiting areas, 9 Consulting rooms, 2 Treatment rooms, 2 Meeting rooms. 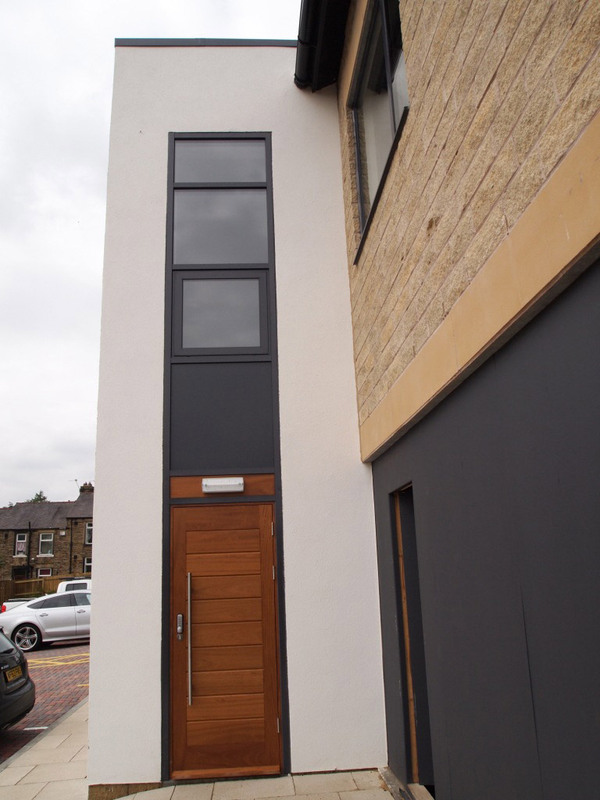 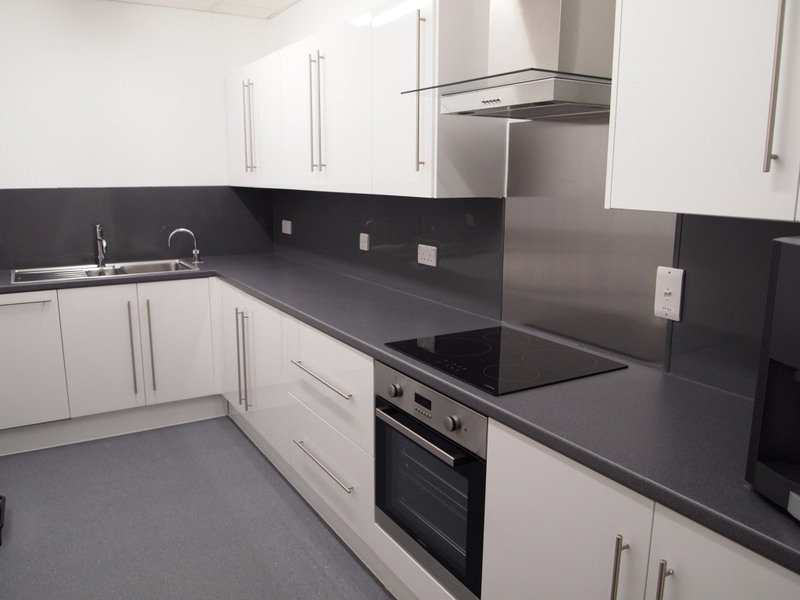 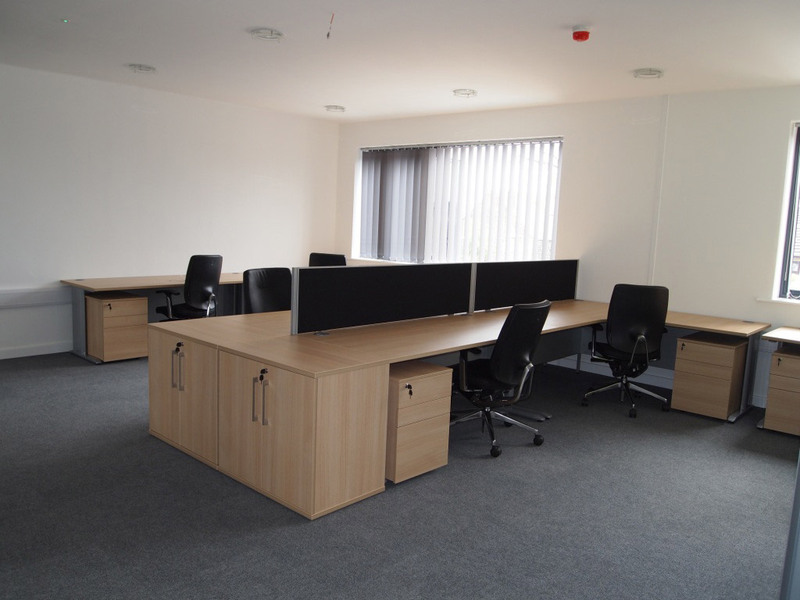 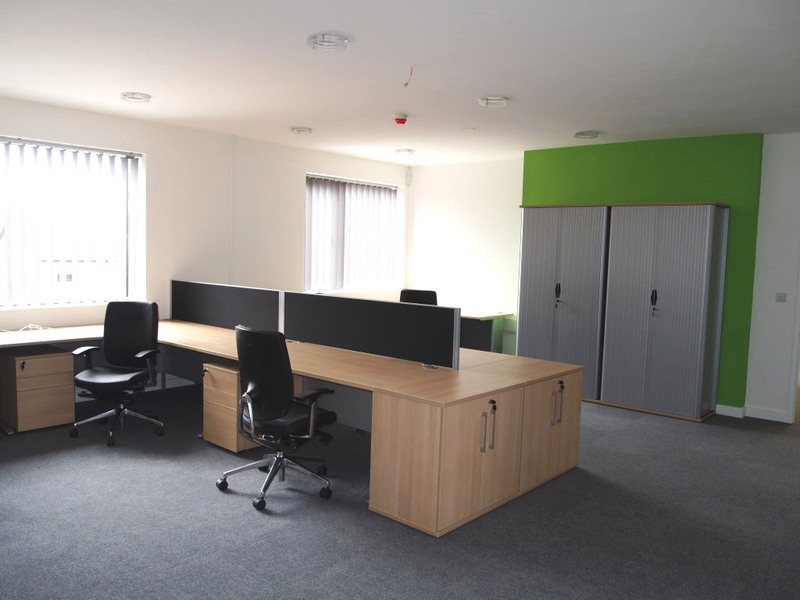 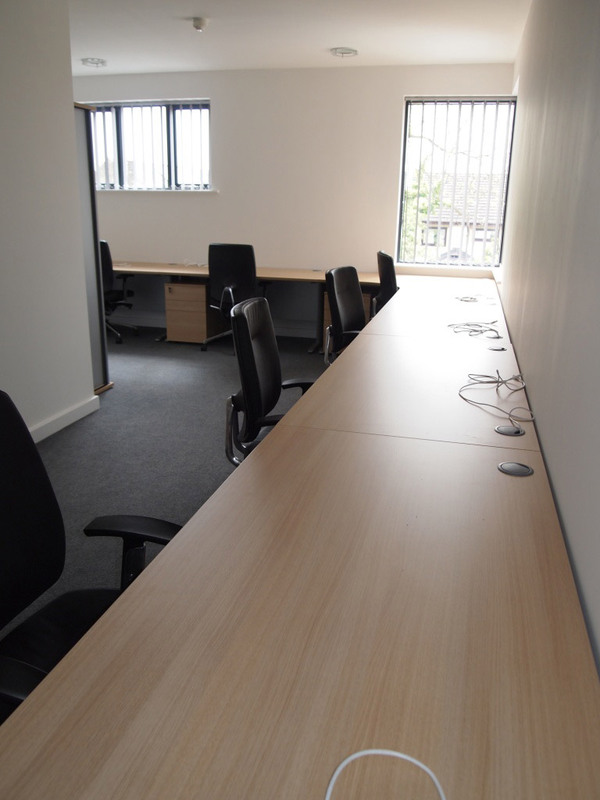 3 Offices / Administration rooms, 2 Kitchen areas, 6 W/C’s and 1 shower room. 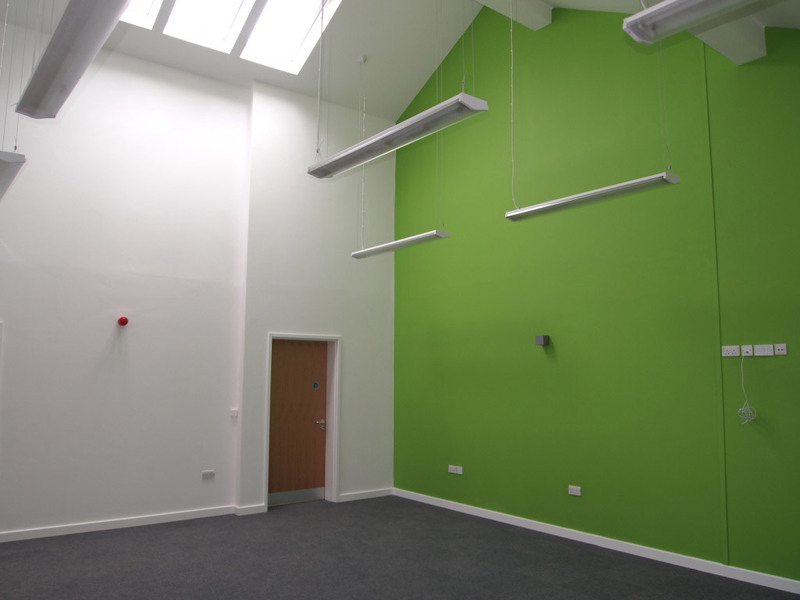 2 Health Education rooms, 3 Utility rooms and a Server room/plant room. 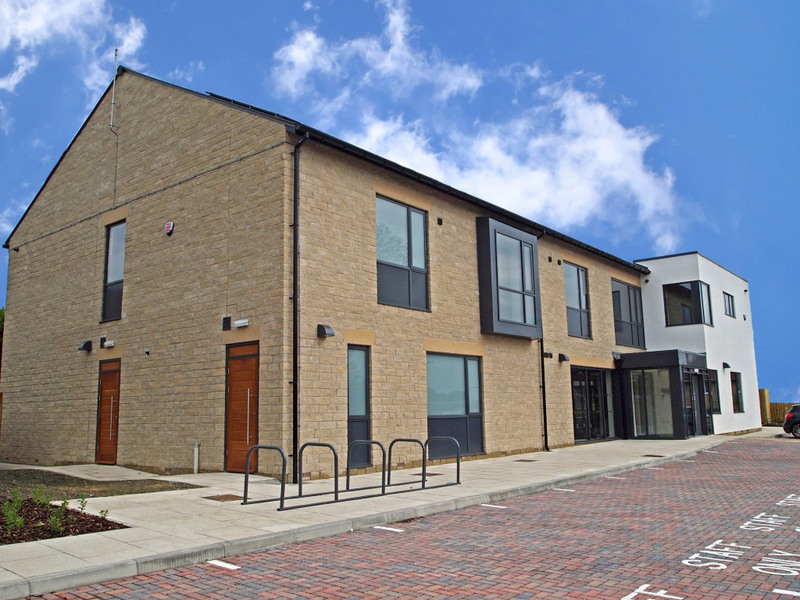 External works included the formation of a car park, installation of smoking shelter and cycle stand and hard and soft landscaping. 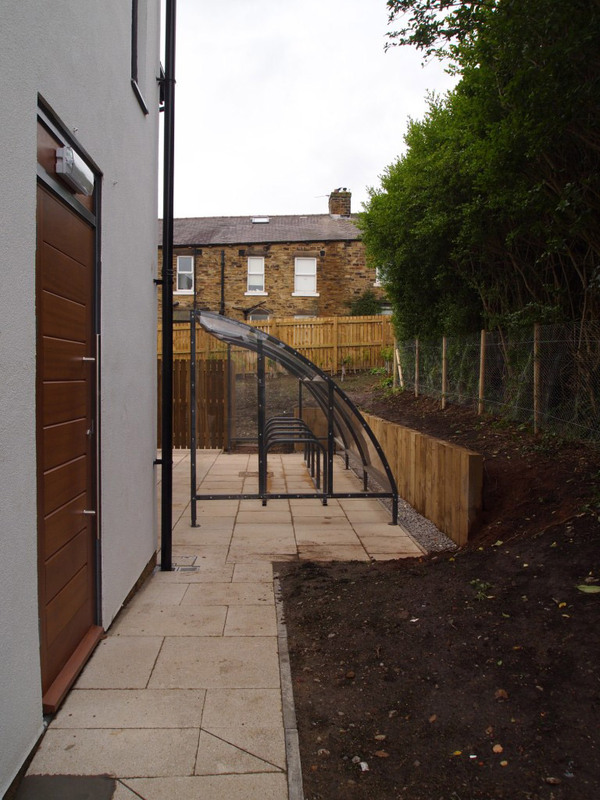 Security perimeter fencing and gates were also installed.